Besides the usual prom and wedding rentals, the Northern California Bay Area offers countless opportunities to turn mere transportation into memorable experiences with South Bay Car Service. Imagine kicking off that well-deserved dream vacation with an elegant limousine. You'll start to relax and enjoy the experience from the moment you leave your home, with no worries about traffic and airport congestion. But why wait? Our affordable limo rentals mean that you can transform local celebrations as well. Your South Bay Car Service can cover anywhere in the region, including shopping and sightseeing and on into wine country. Our South Bay Car Service is perfect for sightseeing tours. 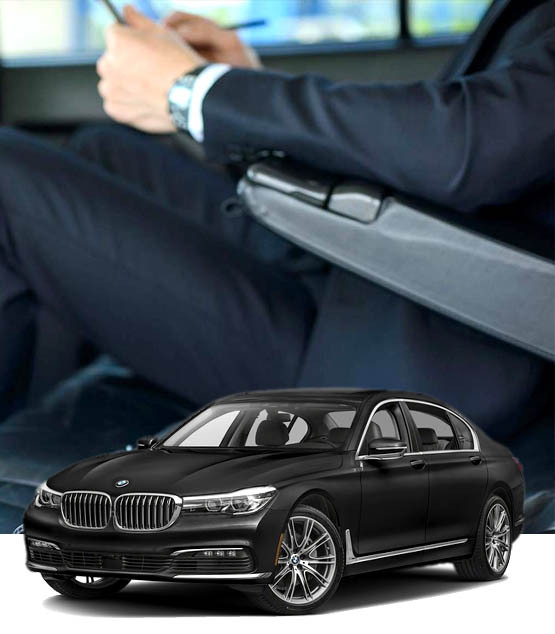 Your car services private chauffeur takes care of all the driving while you enjoy the wineries and vineyard scenery from a luxurious limousine with all the amenities you need for enjoying your new-found wines and delectable snacks. Our responsible and friendly drivers will take care of everything. With South Bay Car Service you'll treat your guests to a stylish and ever-so-comfortable ride with a great sound system, special lighting, and bar to enjoy all along the way. Plus there's no hiking from distant parking to the main attractions and events. A South Bay Car Service makes that all happen with just one phone call, and at very affordable prices. Or hire one of our party limos to turn travel into a party on the road. For a special occasion, or just an extra-special weekend, enjoy a visit to Marine World followed by an evening concert or tour of the city lights.